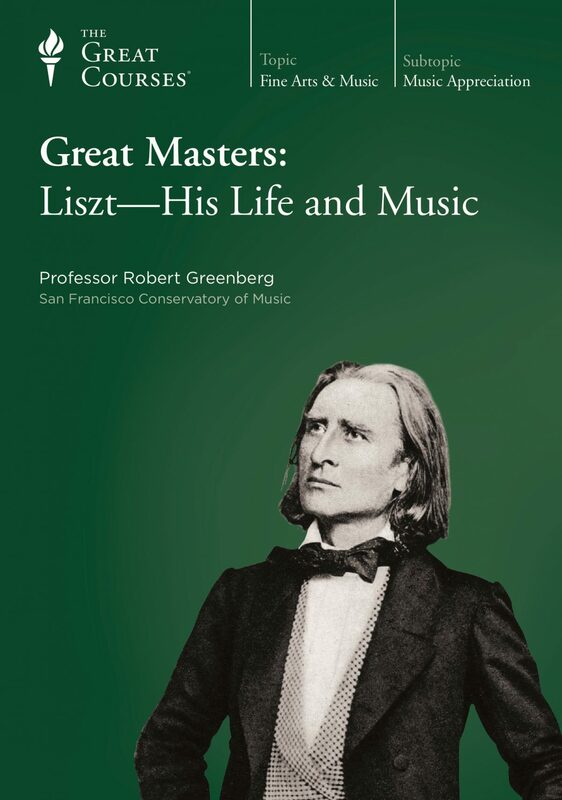 Musically, Franz Liszt (1811–1886) is one of the most written about but least understood composers of the 19th century. As for his life—Felix Mendelssohn observed that Liszt's character was “a continual alternation between scandal and apotheosis.” “Scandal and apotheosis”? What could that possibly mean? 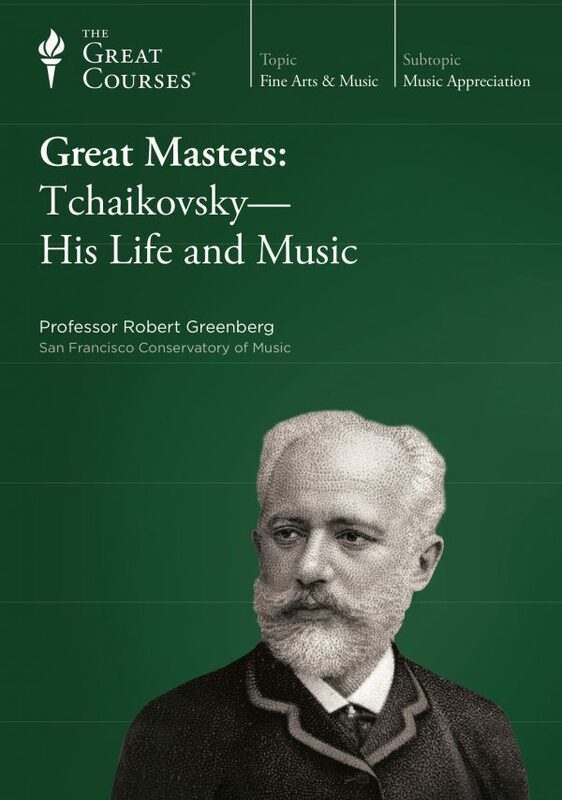 Join music professor Robert Greenberg for these lectures, and go on a fascinating journey in search of the truth about both. “Franz Liszt, Both Sides Now,” you might call it. 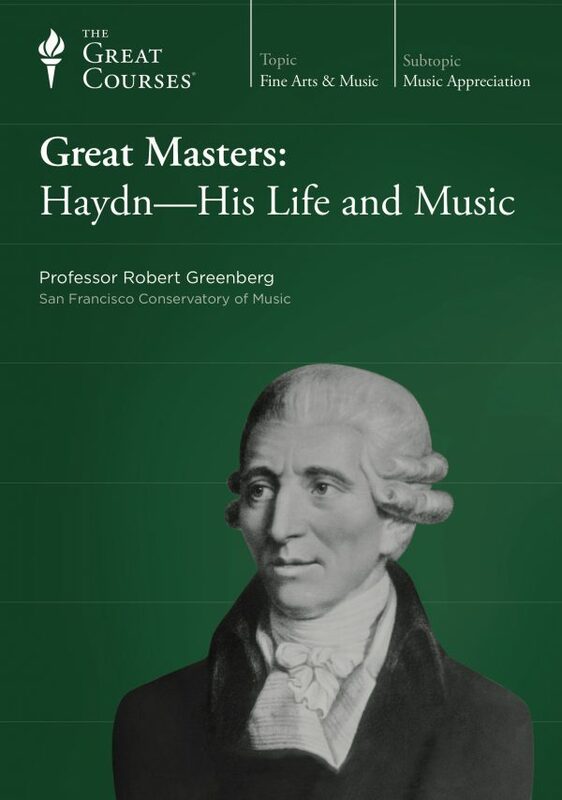 After experiencing Professor Greenberg’s lectures, you will know—really know—what “Lisztomania” is all about. That word is not just the title of a quirky 1975 Ken Russell movie, but a term invented by Liszt’s contemporaries. 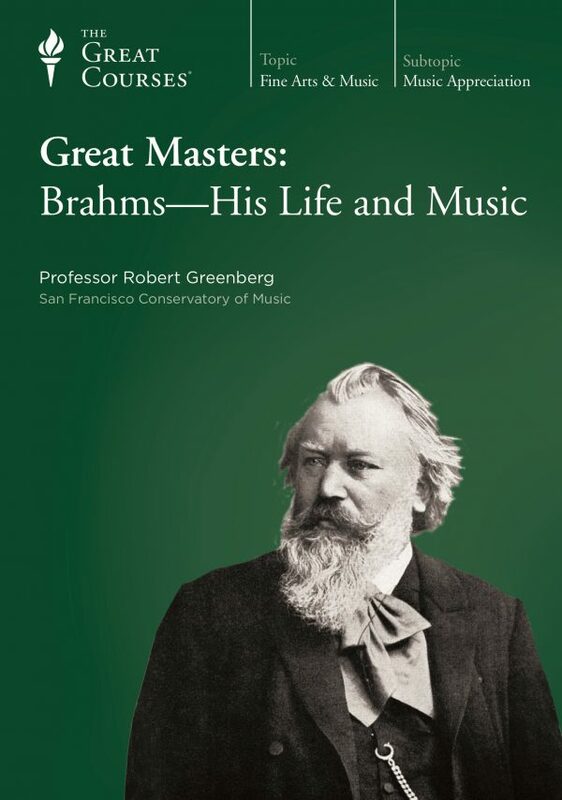 Professor Greenberg weighs this charge, explains its grounds (as we have seen, Liszt, unlike Brahms, did tend to publish indiscriminately), and then shows you—concretely and with specific examples from Liszt’s works—the grounds for his own belief about the merits of this claim. What is the truth about Liszt as a composer? 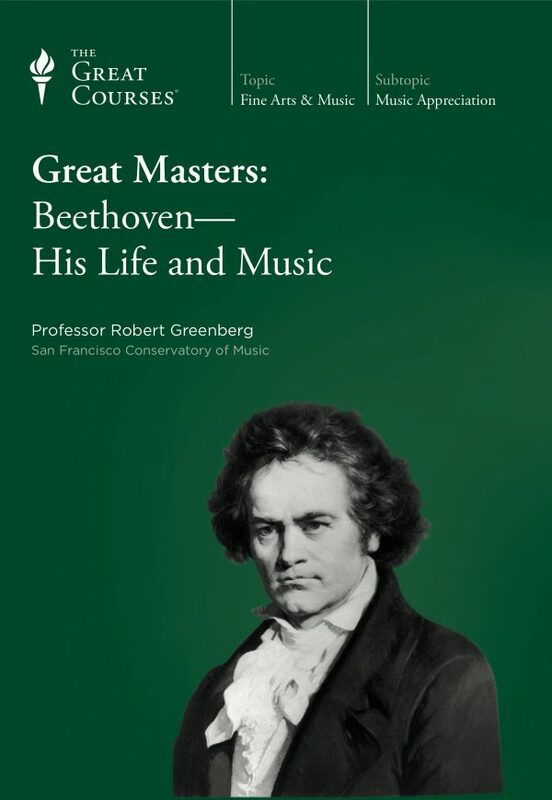 Does he belong in the first flight with Bach, Beethoven, Haydn, and Mozart? How should his avant-garde risk-taking—his invention of the “symphonic poem,” for instance—affect his reputation? And how should Liszt’s truly extraordinary performance innovations affect our answer?